Wasnt that like the best promo ever? Even though I wish it was like 200 mill for each promo since we need to get rid of some in game cash it still made me excited to start trading again, it has one of the best sprites in the game. What was your fave promo? 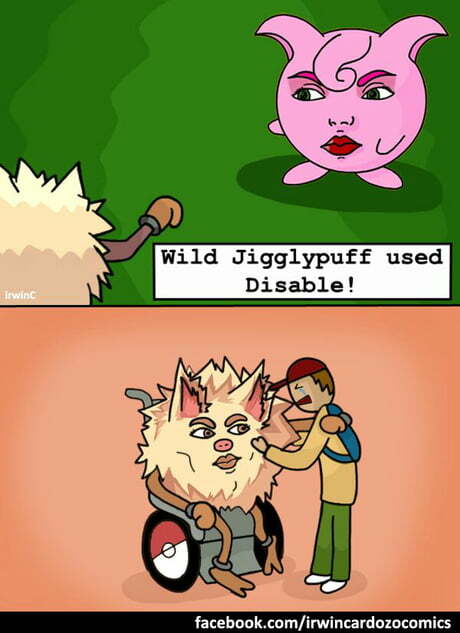 Bidoof by a long shot. Haven't seen much of them.But I think DarkMew is the best. I liked the ShinyFeebas promo from back in the day.